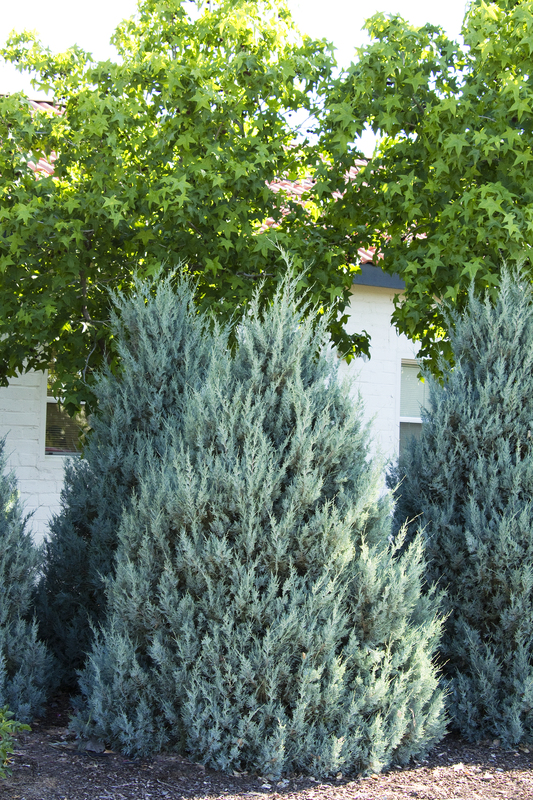 While an impressive fence does provide a welcome sense of privacy, even the nicest ones can have the unfortunate effect of shouting, "keep out." 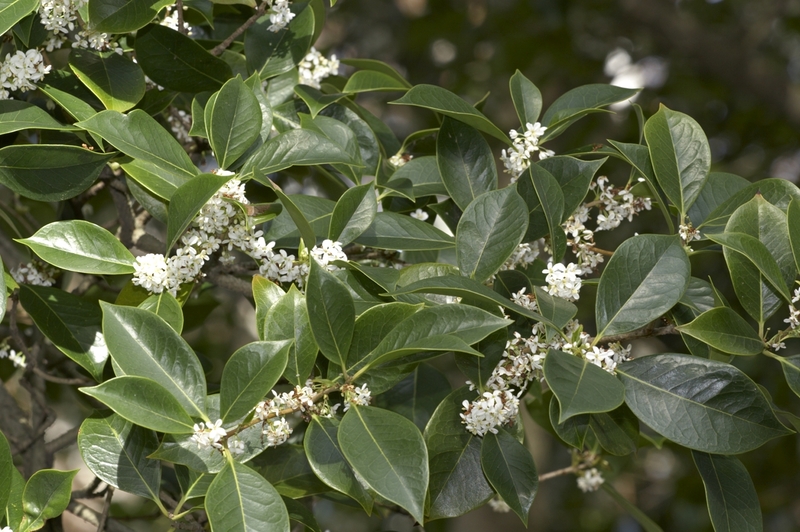 Tall, thick, and dense evergreen shrubs on the other hand, also provide that sense of solitude, but do so with a leafy whisper. 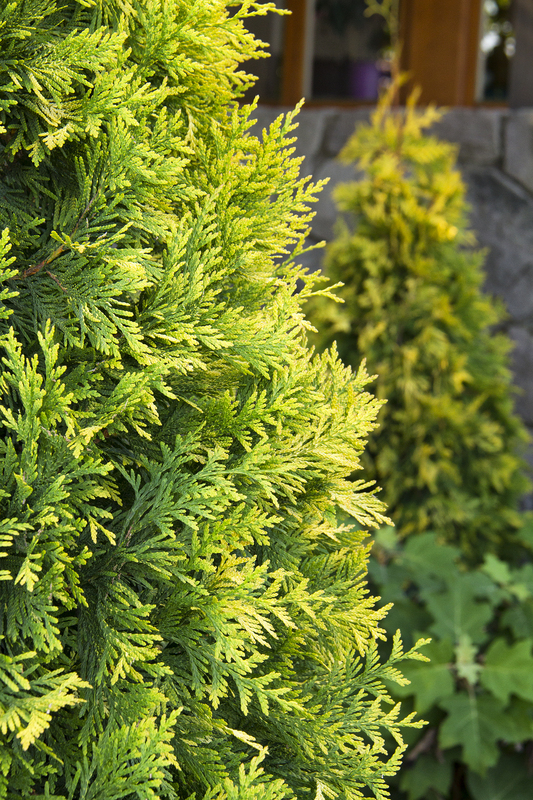 Here are five excellent tall shrubs to consider when landscaping for privacy. 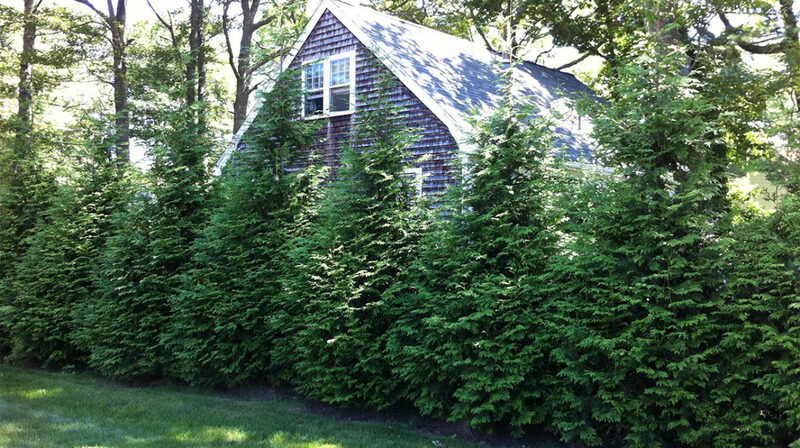 They range from tall to very tall, (such as Green Giant Western Arborvitae, the shrub in the last image) and all are easy to grow, hardy, durable, and fuss-free. 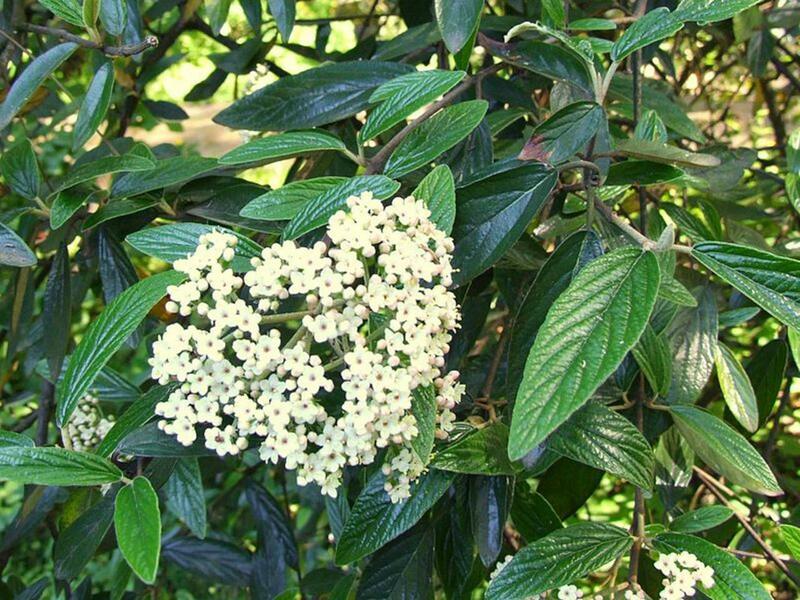 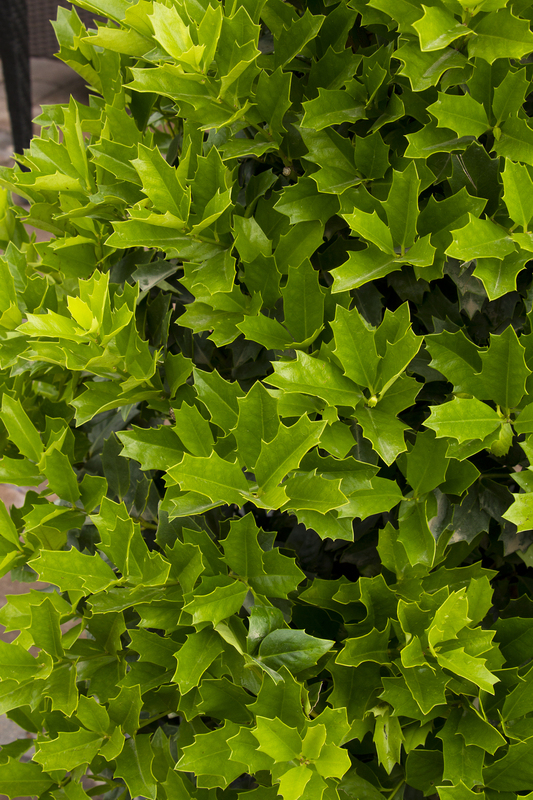 Plant an extra few shrubs elsewhere on the property so that if something goes wrong with the hedge, you have a replacement that's the same size and type.